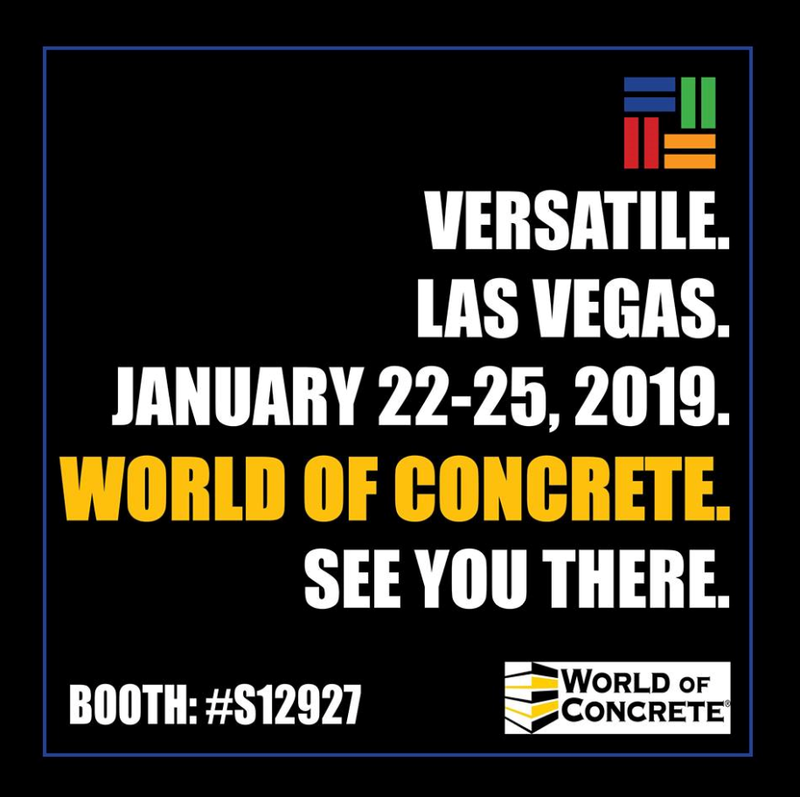 Versatile Building Products will be attending the 2019 World of Concrete convention in Las Vegas, NV. World of Concrete is the largest annual trade show for the commercial construction industry where products, resources and information related to concrete construction are shared and displayed. Our booth will showcase our bestselling floor coating systems, new color samples, and custom displays. Come out to see the products we have and meet your favorite Versatile staff member. See you there!